You can skip this section if you are using a lab computer with Python already installed. 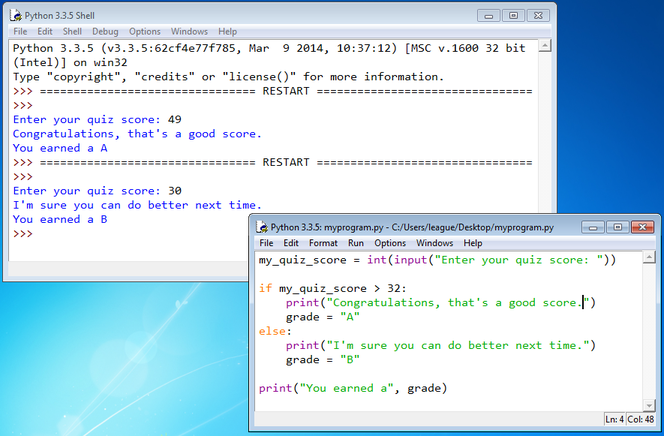 Otherwise, download Python 3.x.y from the Python web site. The install process is entirely straightforward, just work your way through the steps. 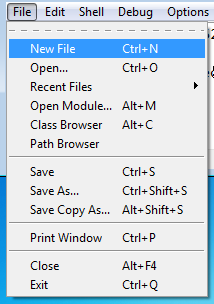 From the Windows Start menu, select All Programs » Python 3.x » IDLE (Python GUI). 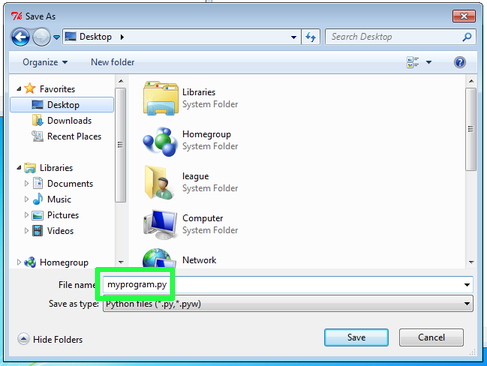 There will be a similarly named program in Applications » Python 3.x on the Mac. A window called the “Python Shell” will appear. It displays a prompt like “>>>”. 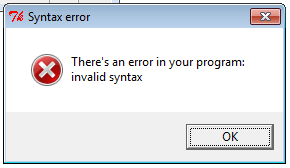 This is the window in which you will interact with your program. You are 26 years old.